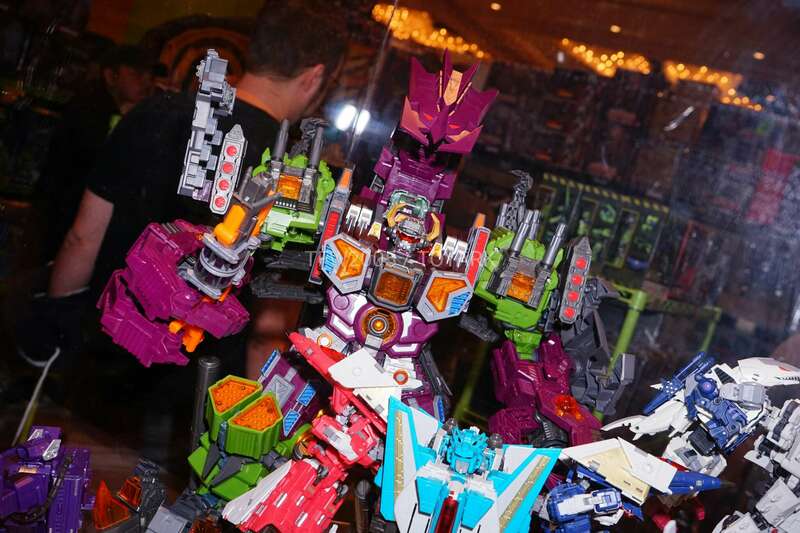 TFcon Chicago 2016 has officially kicked off! 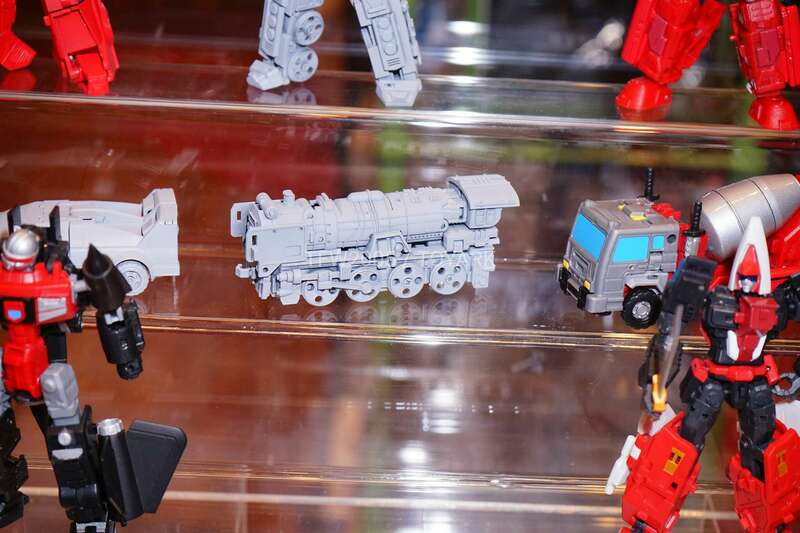 Below is a run down (in order of appearance) of what’s what at the show, and be sure to check out images from the show room floor of all the 3rd Party Transformers after the jump! 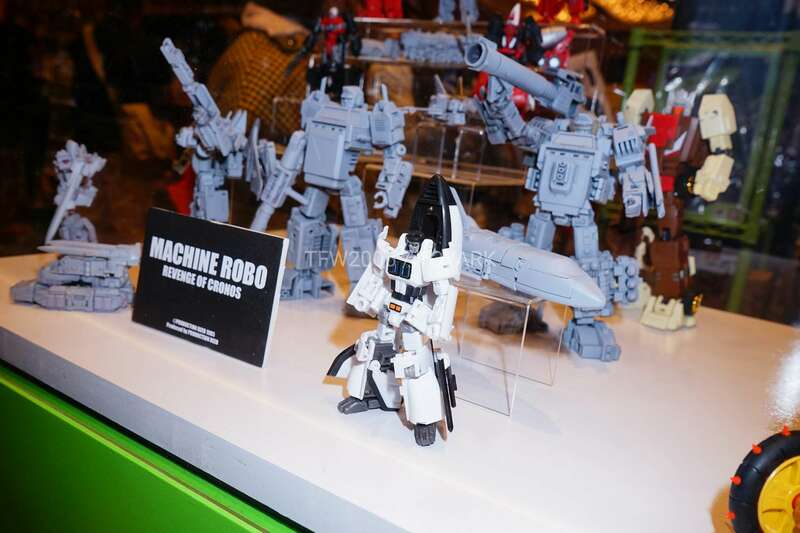 Is that Make Toys PMOP armor an add on for Striker Manus, or is it a self contained figure? 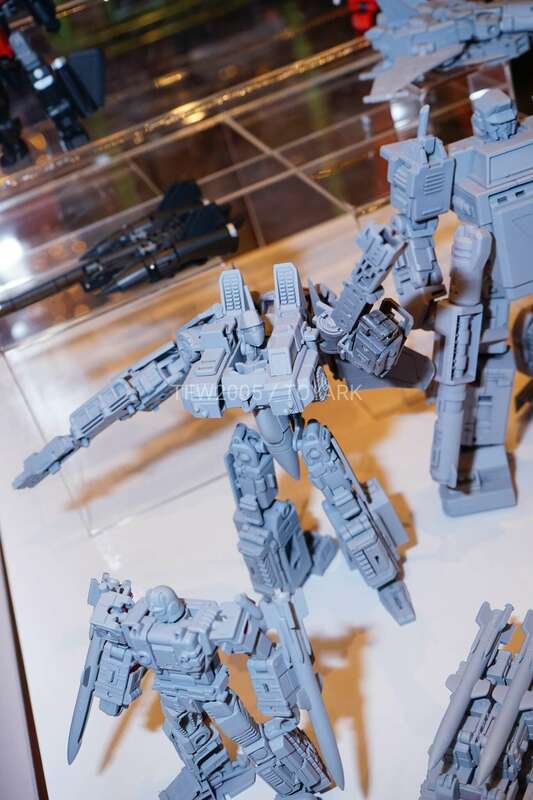 What's the point of D-10 Hanzo when we have Mastermind Creations Hexatron? The things I prefer about Hanzo are his torso, which has much better proportions than Hexatron, the puma mode legs, the more G1 legs, the longer arms with bigger hands, and the longer wings. 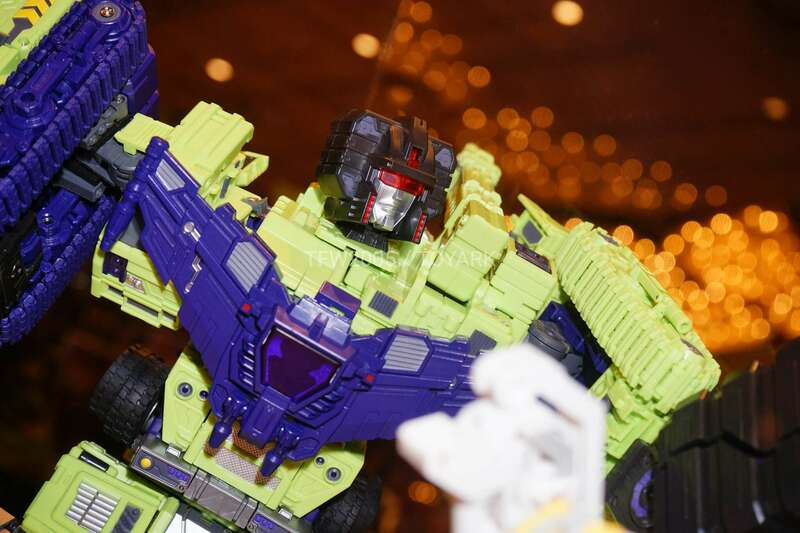 On the other hand, Continuum Hexatron has much better paint apps, amazing detailing, bone-white plastic that looks amazing in-person, mostly better alt modes, and one of the best head-sculpts of all time. I initially really liked Hanzo, and it still looks good, but it's a bit of a downgrade in some areas, while being more of sidegrade in the areas it succeeds than an upgrade. 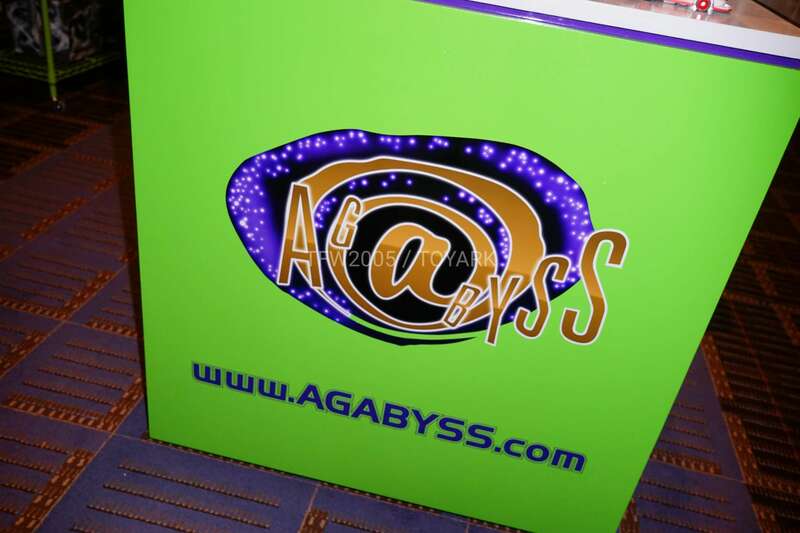 It seems designed for those who want something anime-accurate, and it succeeds in that. 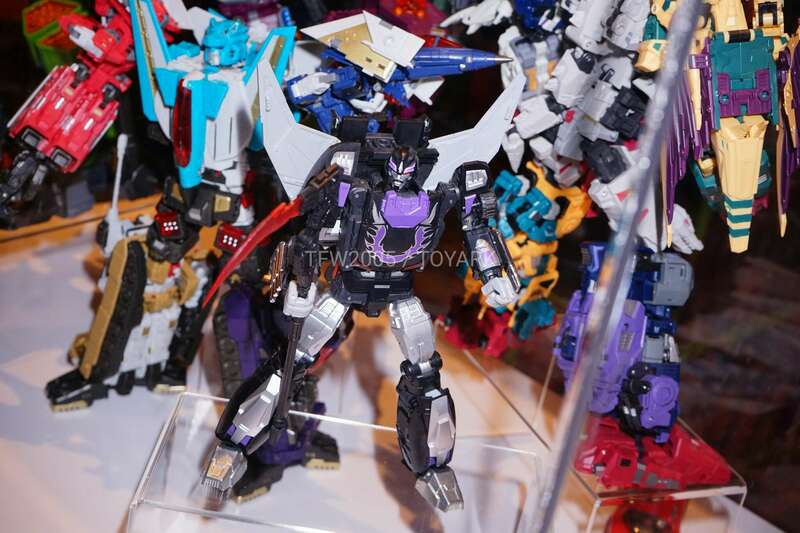 Oh I know I just think Its silly considering how almost flawless of a figure Hexatron is. 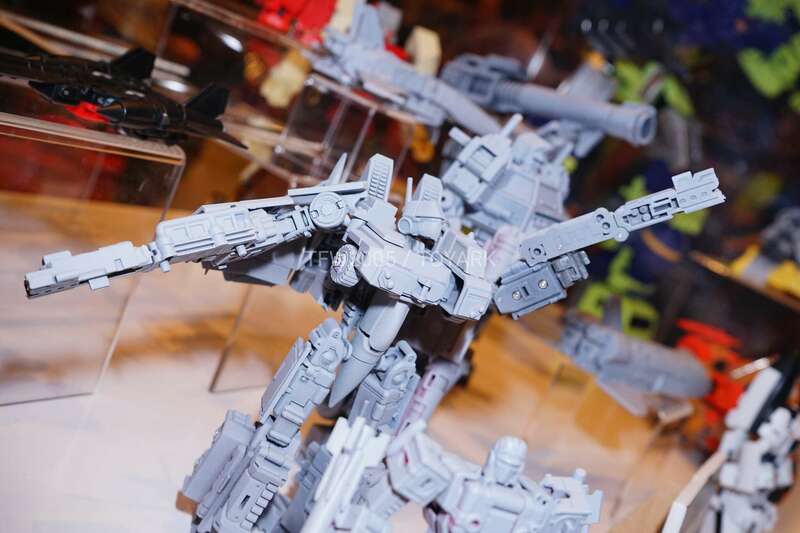 It has all the weaponry it needs as far as Sixshot's character goes plus the engineering and appearance of the figure are fantastic. Maybe I'm just being a fanboy of MC since I really do like their products. 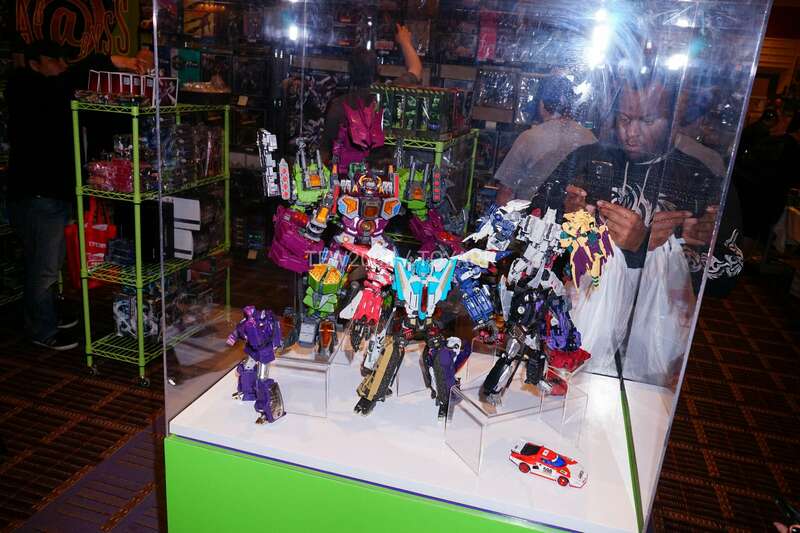 Also I agree with you about 3rd parties making figures of characters Hasbro would never make. 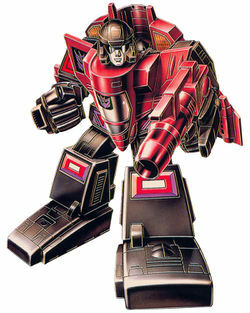 One character I'd like to see 3rd parties make a figure of is G2 Liege Maximo, sure he couldn't transform but his design is just so out there, I'd love to see that in toy form! I've been trying to better my 3D modelling techniques to make legends-sized Shapeways transformers. 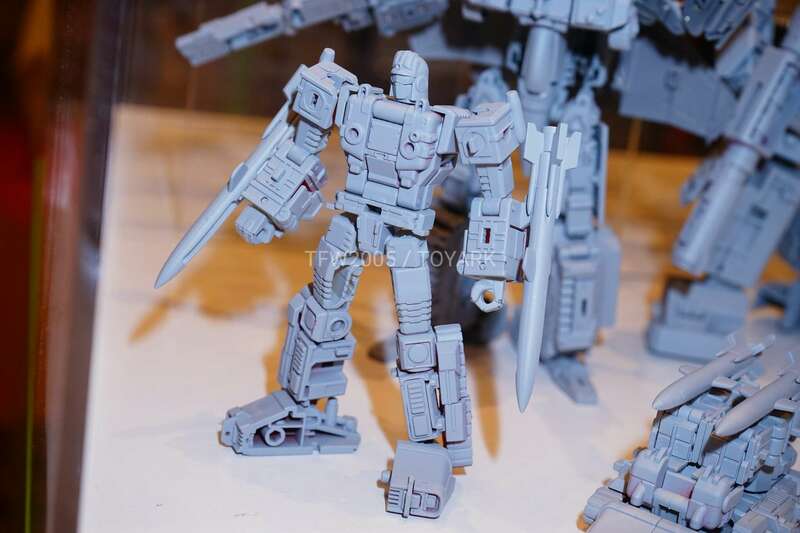 I thought Omega Spreem would be first up, but this looks like a pretty good idea for second or third. Most 3P companies don't communicate with each other, and some actively compete. Multiples of characters has always been a thing, and whilst it does allow people to have many options, I do get annoyed with it. 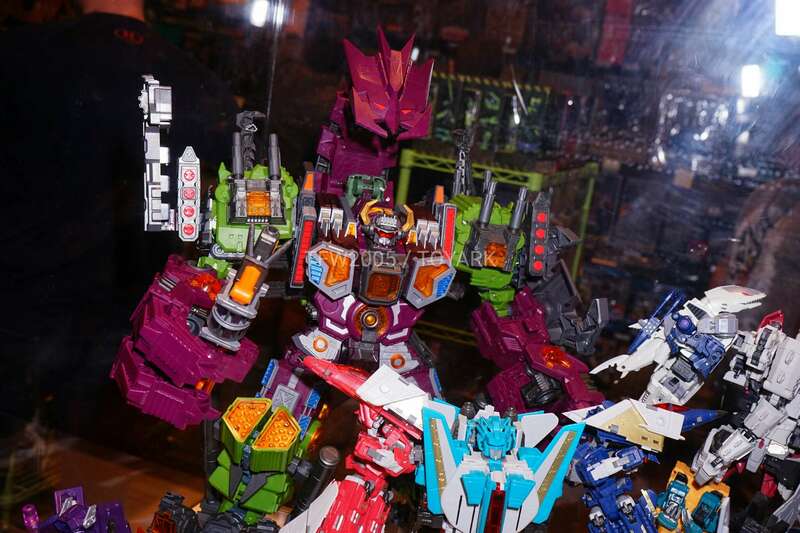 I personally prefer it when 3P tackles things that Hasbro would never make in their life (like obscure characters, new ones from repaints, etc.). 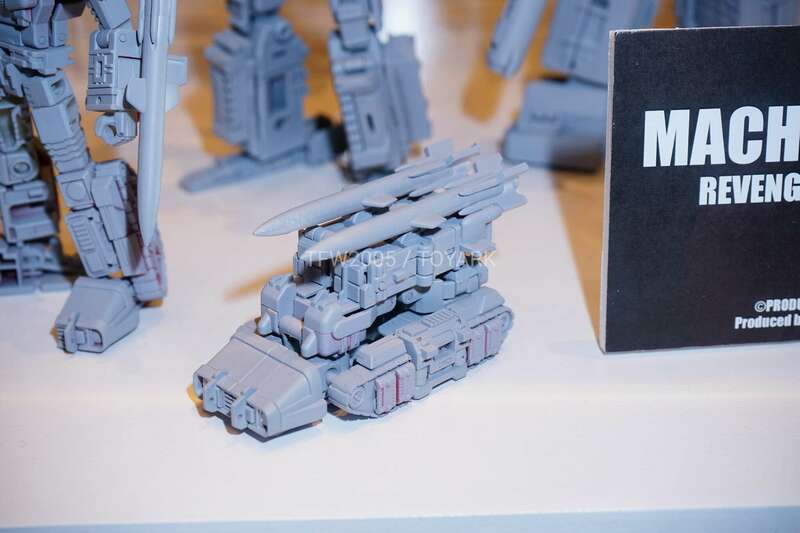 What's the point of D-10 Hanzo when we have Mastermind Creations Terminus Hexatron? 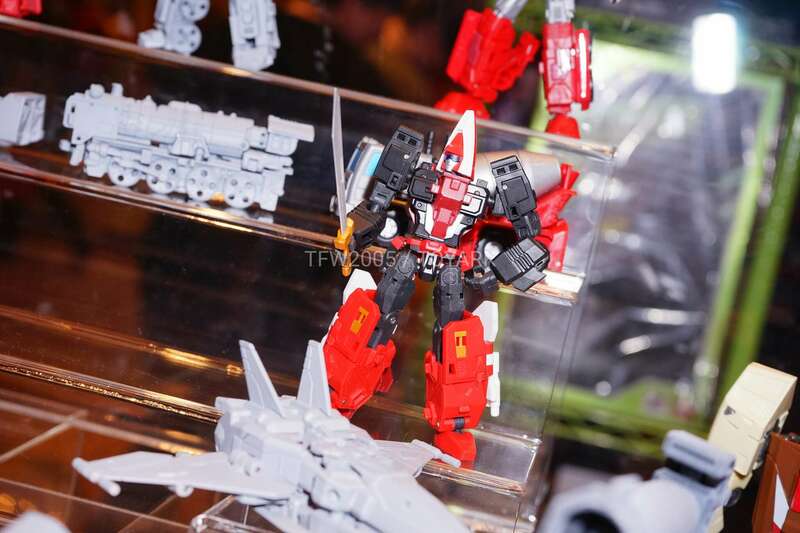 You know, I'm still surprised nobody's made an MP-scaled Windblade yet. I thought the niche was large enough to justify one. Hell, I'm more of a Legends guy and even I want one. Come on MMC. YOU CAN DO IT! 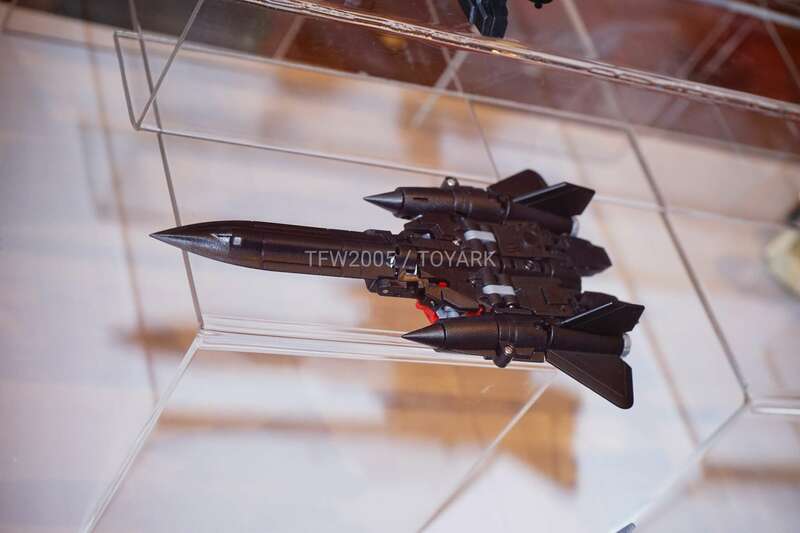 Wait, no they can't, they seem to be only making repaintable things now. 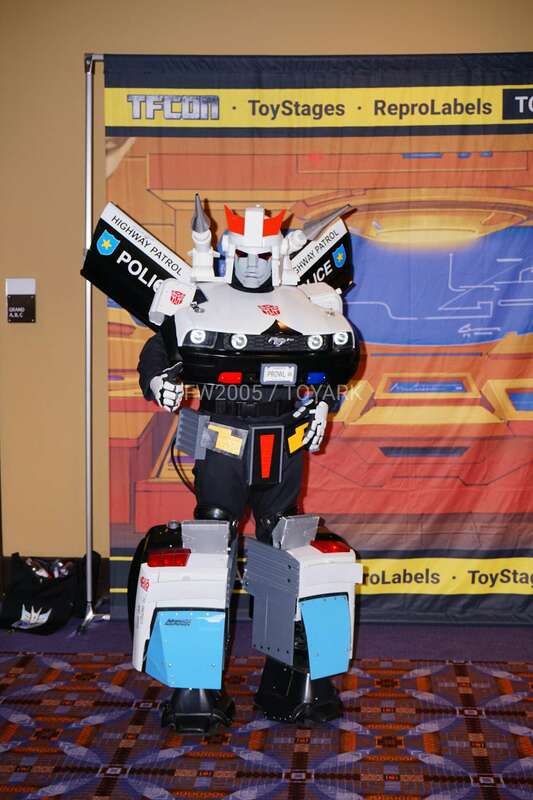 I don't have to tell you this (I'm sure you know), but it bears repeating: the license is for MACHINE ROBO. 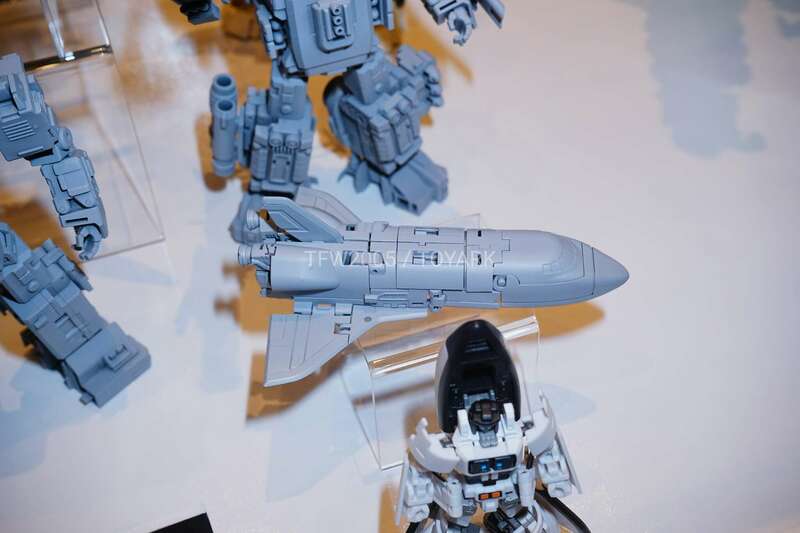 There's zero chance of a license from HASBRO for GOBOTS. So, although it would be quite lucrative to give us an actual LEADER-1 or CY-KILL, it is legally impossible for them to do so. Personally speaking, this is like settling on a NY Strip when you had your heart set on the Sirloin. I mean, it's still a meaty steak, even if it wasn't the one you wanted the most. At the end of the day, I'm happier eating a steak than simply leaving the restaurant to go look for something else at McDonalds! But that's a crude metaphor! 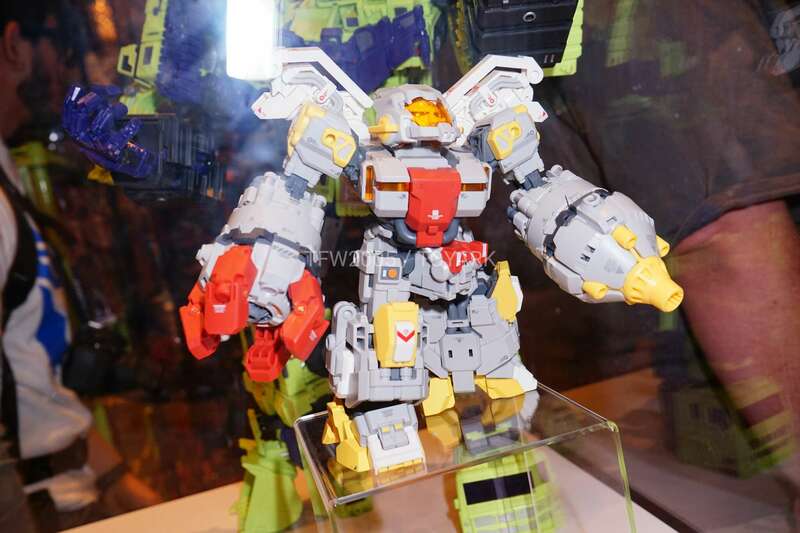 At least the Leader-1 Robo looks good. Both modes are pretty solid, imo. But I totally respect your opinion to wait for something better – we'll probably get it down the line. 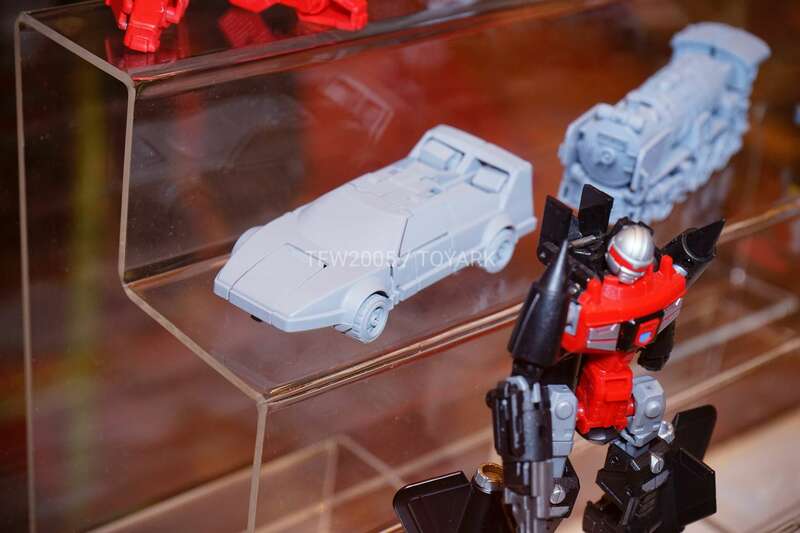 When I spoke to the rep, there were talks about doing TWO versions of some of these – just like the Gobots had the small toys and the better large ones, remember? 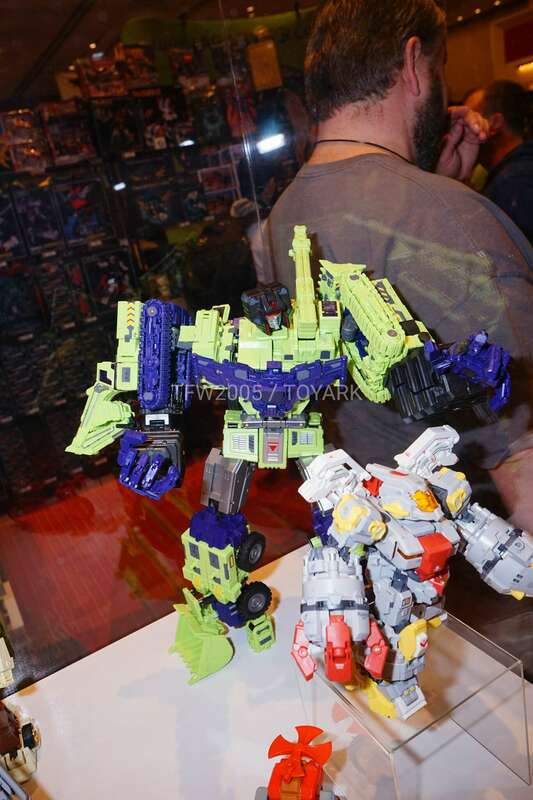 So maybe they'll go with that plan and give you a bigger Leader-1 with improved designs. 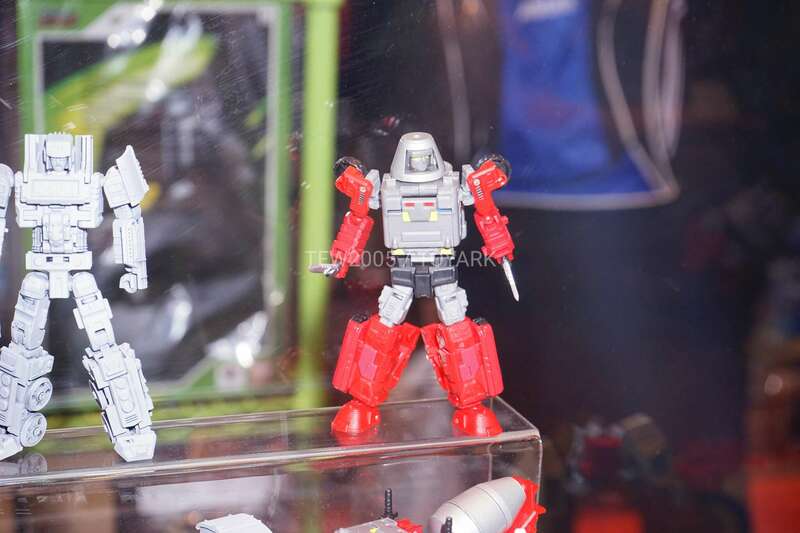 I know about all that (except for the bigger L1 possibly coming out), but I'm still not interested in the Cykill until a proper Gobots face comes out for it. I'm sure they could get away with detachable faceplates and offer one with a different style and not worry about anything. My god they actually are calling him "Hanzo?" 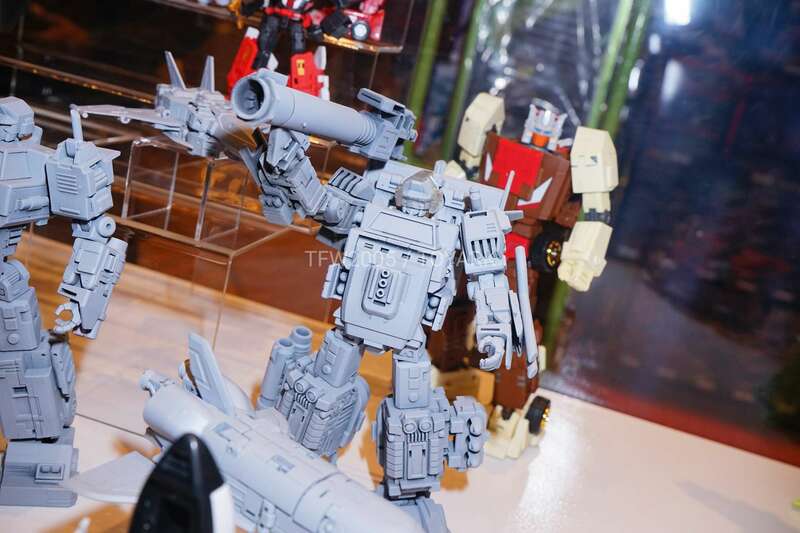 I guess all the hype about their not-Bastion figure went to their heads. Anyone know who the character in the center is? I agree, but, I can't support the line until Leader-1 gets fixed. 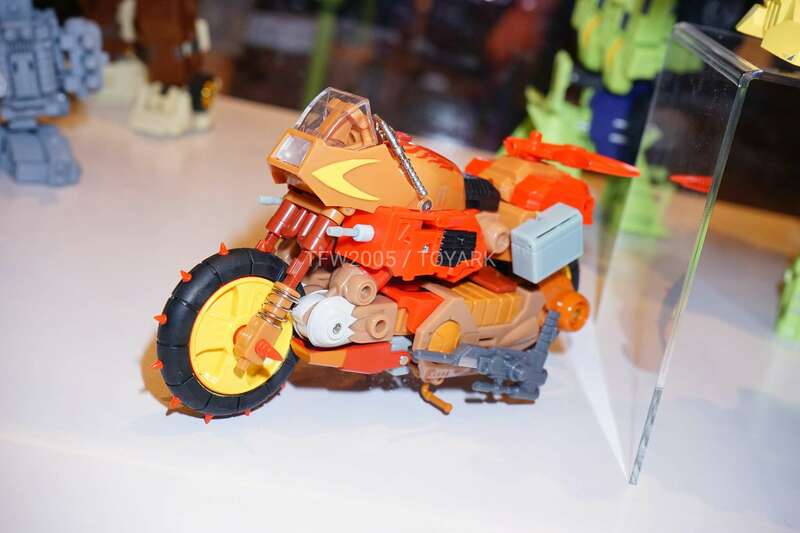 I'd rather a better toy, without the stupid stands, and a Cykill with face plates to give him his Gobot visage, rather than the "Baby's Tricy-Kill" MR face it's got now. 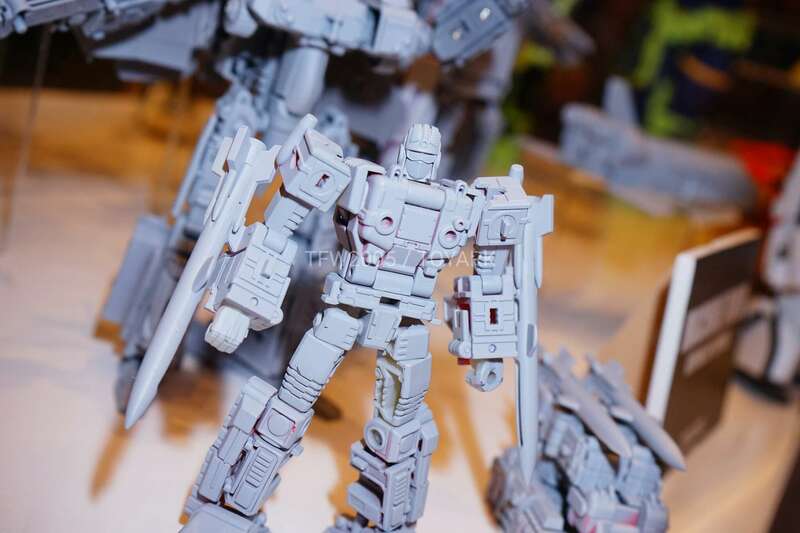 I am really digging Mastermind's Megatron, it excited me the most from what I hadn't known about. 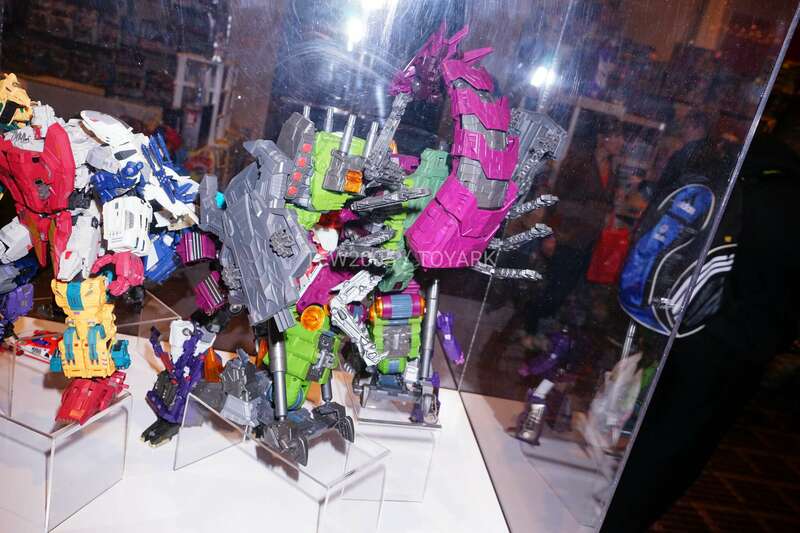 Glad FP hasn't forgotten about their female Dinobot or Snarl. 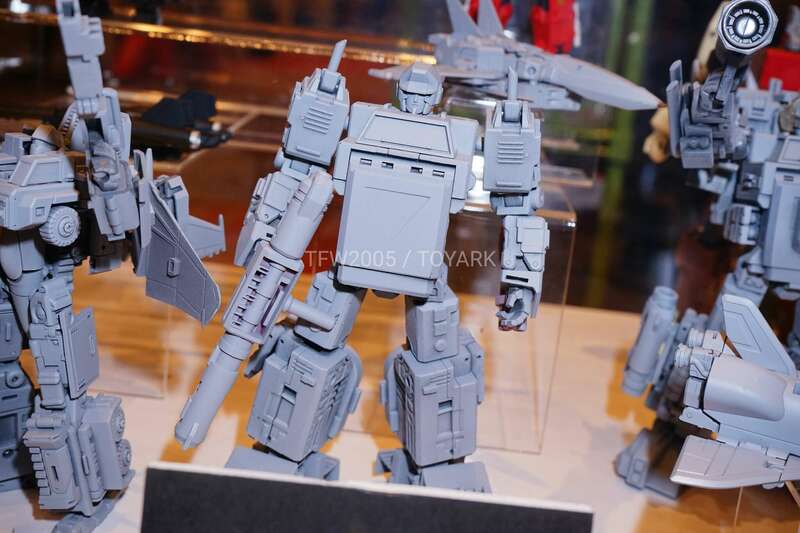 More Gobots are cool. 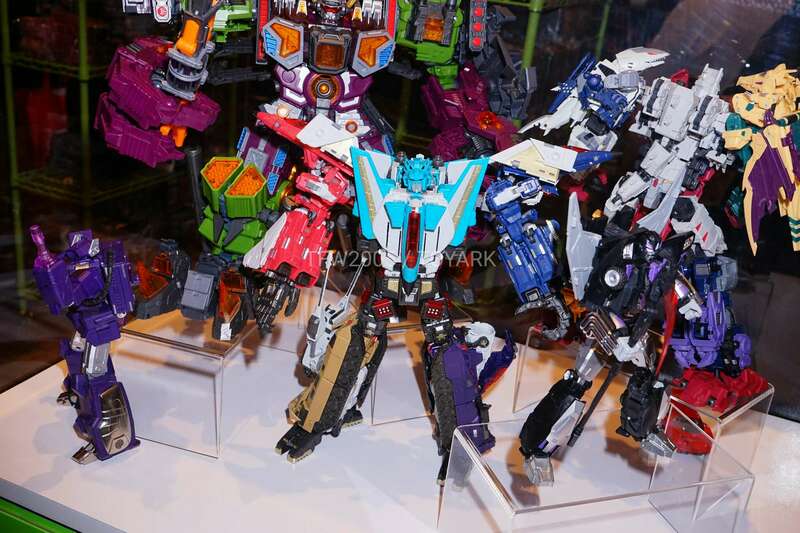 Downbeat's not MP scale? Now I'm interested. 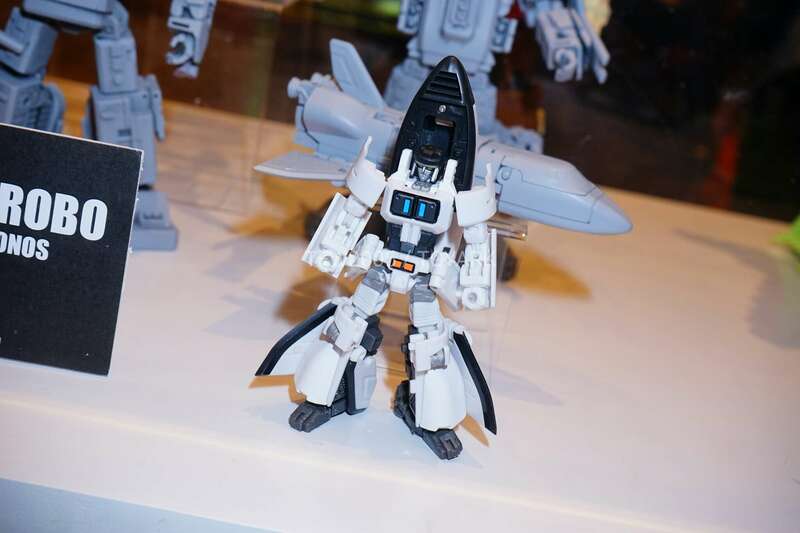 It's been AGES since a good classics scale Jazz. I really like Striker Manus, I might breakdown and get his black repaint. 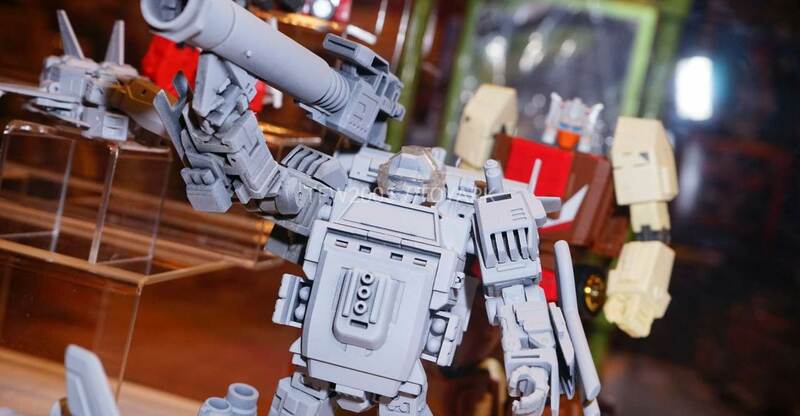 A new Powermaster Prime is an interesting choice. 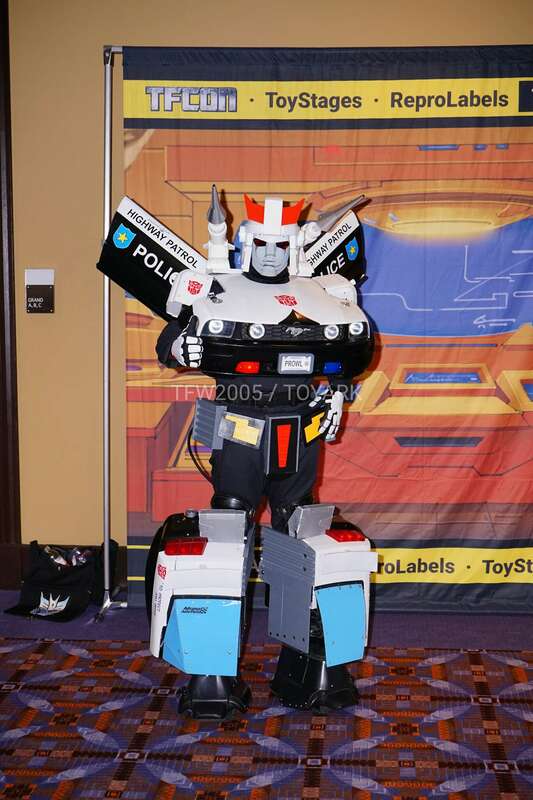 With so many homages out there a legit G1 to the nines with a teeny Prime is refreshing. 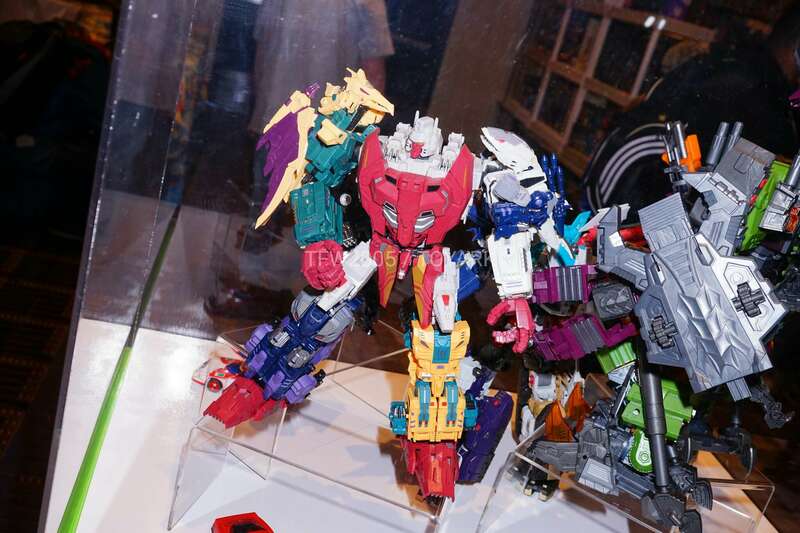 Scale is interesting, but if that's so they can build him up even more with God-Bomber it'd be incredibly cool. 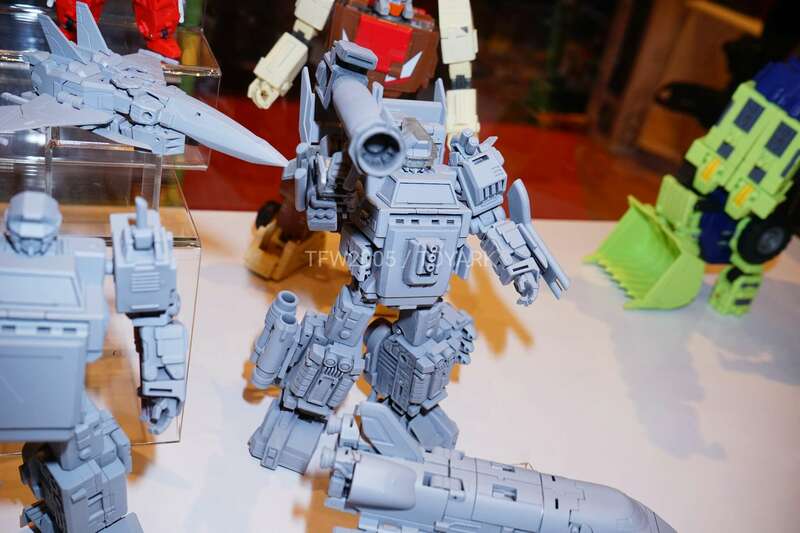 If that PM OP comes with an actual Powermaster, transformable cab-to-regular-OP, a trailer that turns into a base, and a forthcoming Power/God-Bomber, then I'm all-in. 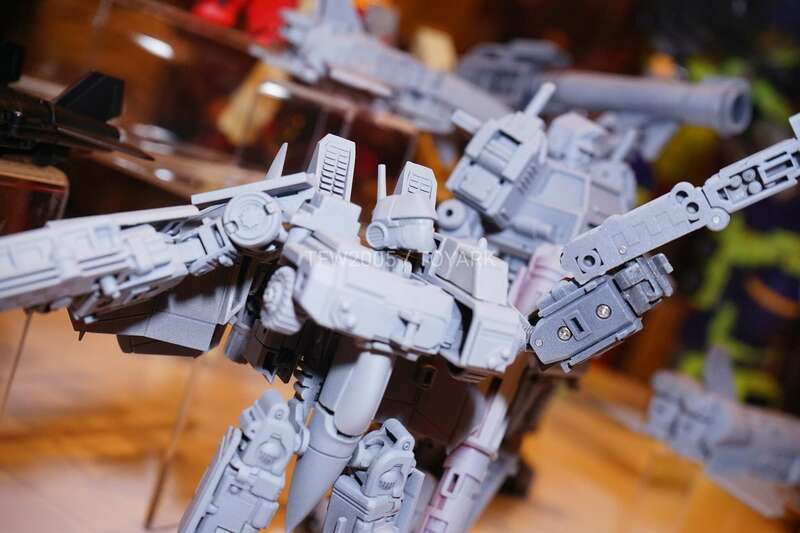 I'll cancel my Takara-Tomy pre-order. 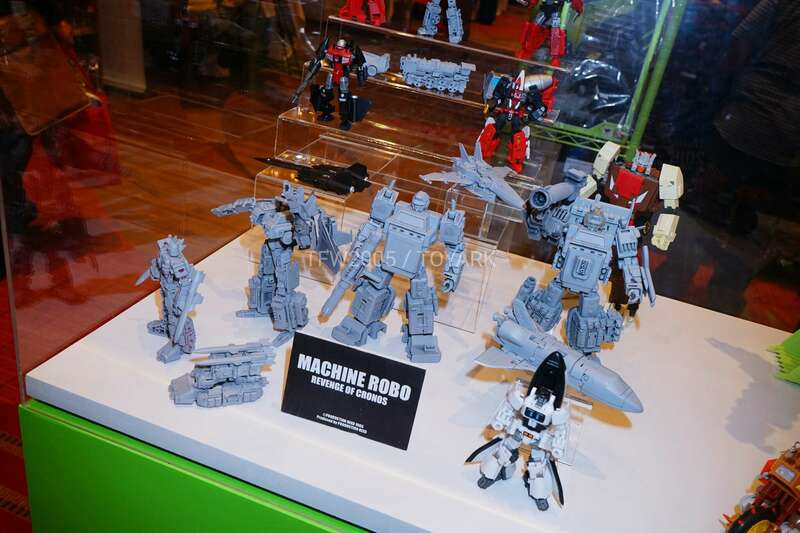 Please tell me it's Mastermind, and not Krappy Fecking Tat or X-Transfats. 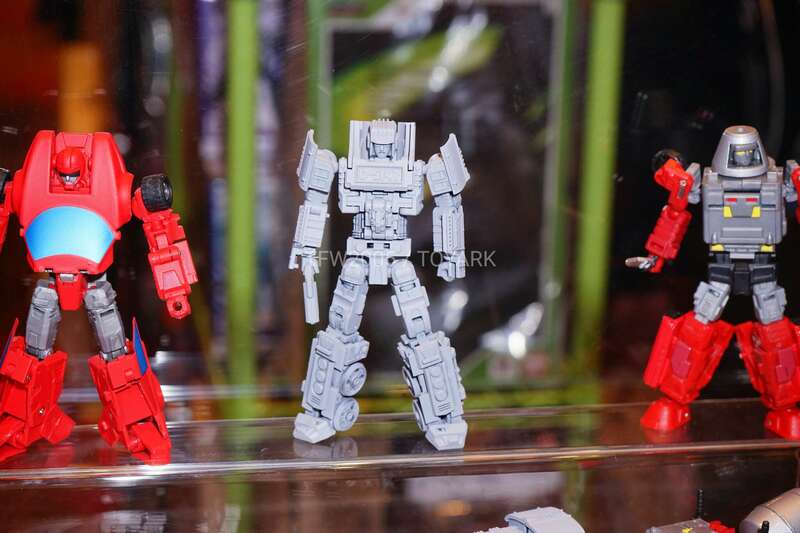 IIRC it's a Maketoys figure (if its the figure I am thinking of) and will be large voyager/almost leader sized. But try the other 3. 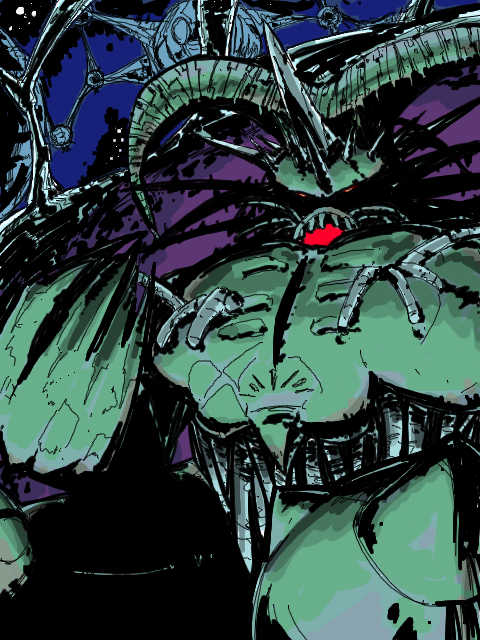 MUCH BETTER QUALITY. 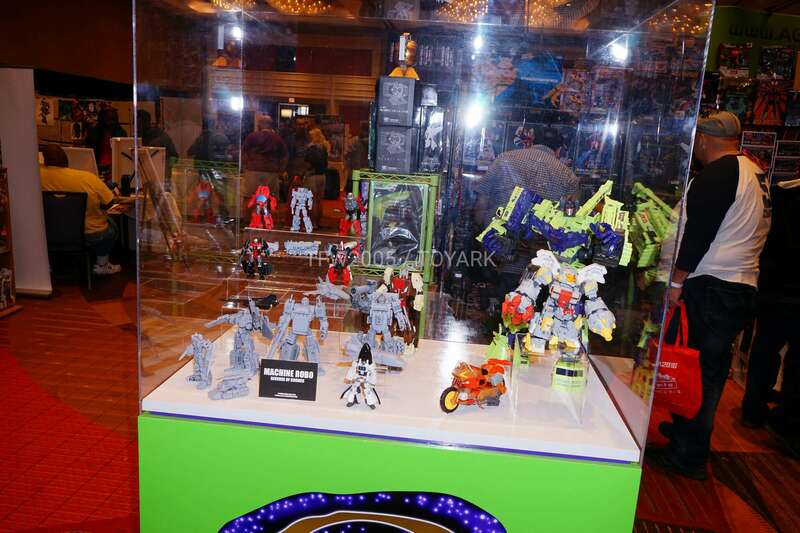 I'd say the best of the bunch, surprisingly, is the blue/green tank bot, BATTLE ROBO. 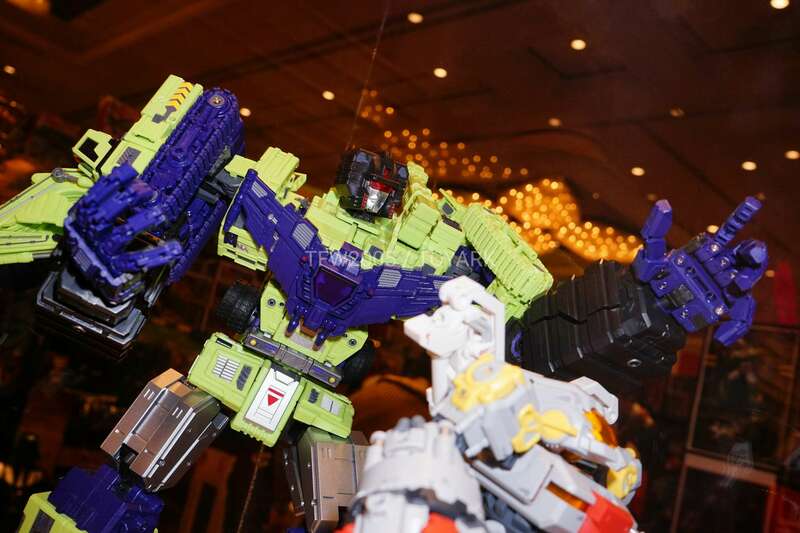 It's got great modes, fun transformation, and no QC issues. 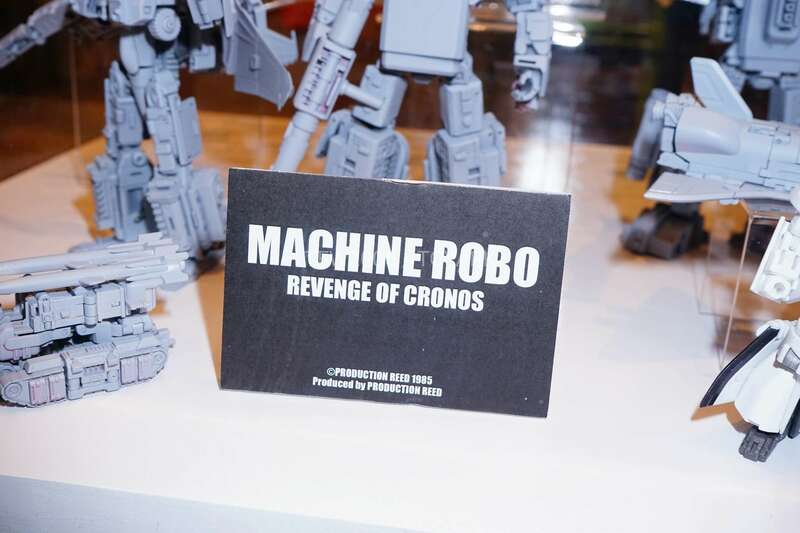 Plus, the company is aware of the complaints with Eagle Robo (floppiness, etc. ), so likely you'll see better products onward. 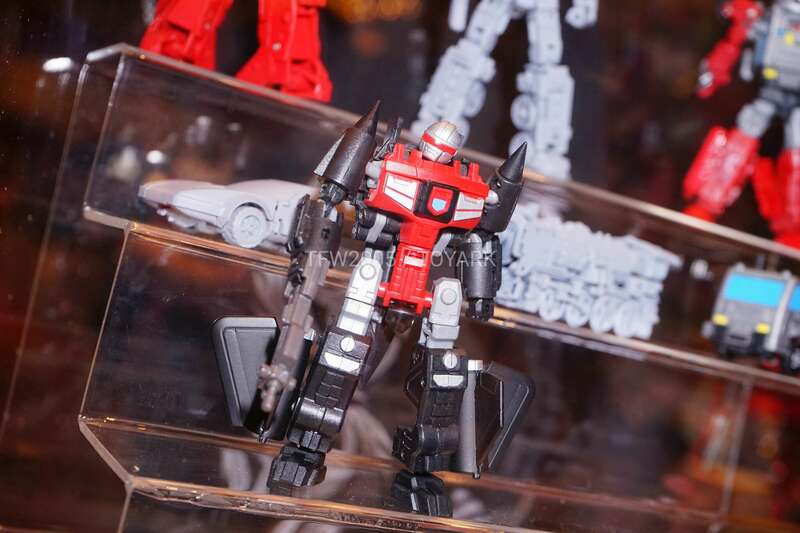 I like the XTransbots MP-style Hoist, I am torn between that one and the BadCube MP-style Hoist… I would like to get one of them but it's a tough call unless I can see them next to each other. 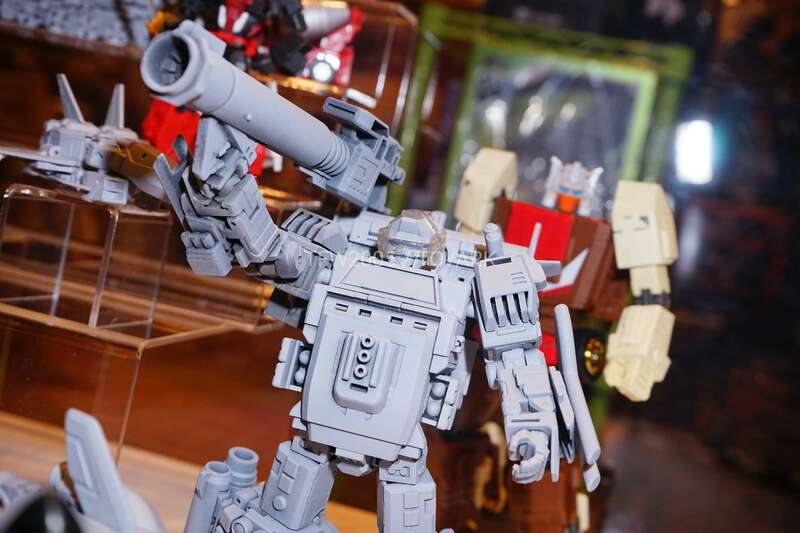 Who's making that big Sixshot? 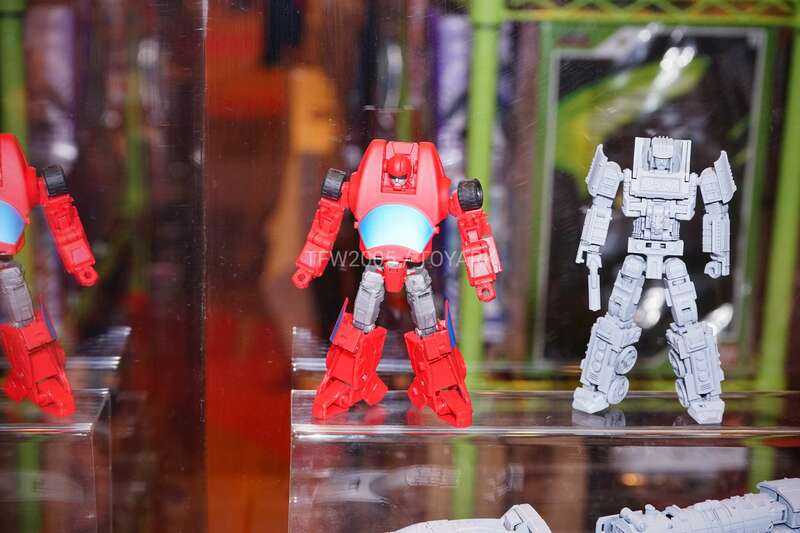 *edit* Looks like it's DX9. BBTS has "Hanzo" up for PO right now.